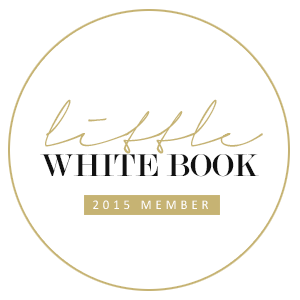 Need a little more time or located outside of Auckland? The Cruisin package includes everything from the Fast Lane package plus a few extras. 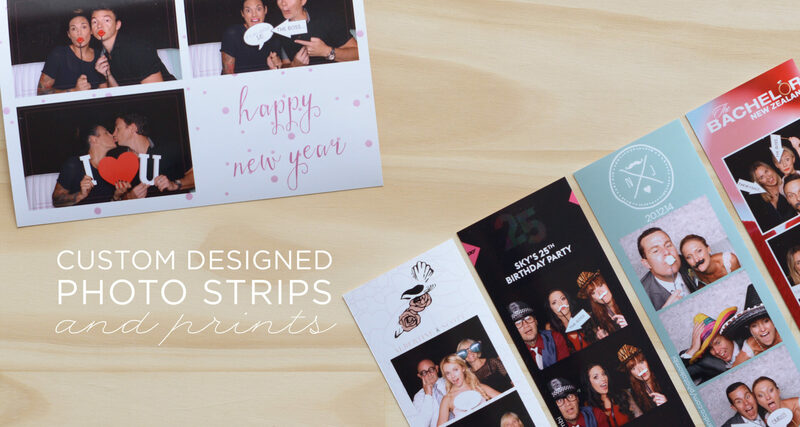 You'll get a 2x6 strip and can choose a cute white backdrop. 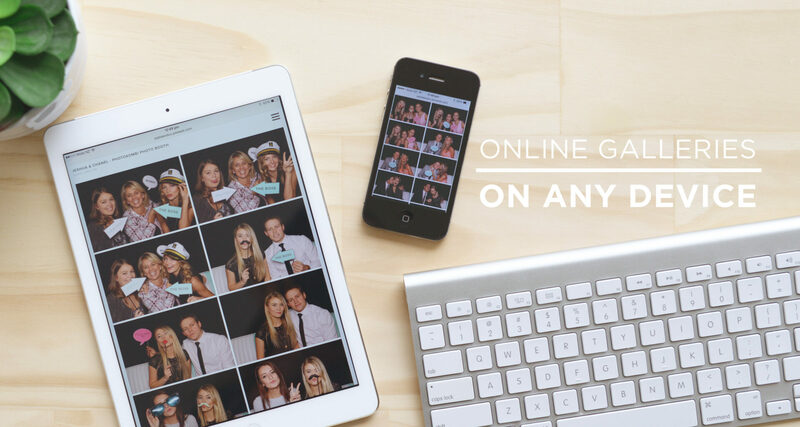 You'll receive an online gallery after your event, which allows you to download images and share to your social media accounts or keep for later. The ultimate party package! 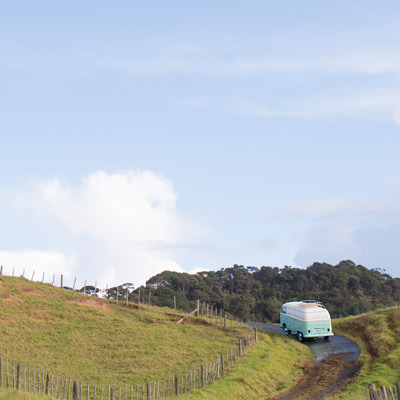 The Road Trip package has it all and even includes travel from Matakana to Bombay. The professional host will ensure everyone has a good time and your 4 hours go off without a hitch. The addition of 75 guest envelopes keep your photo strip keepsakes safe so you can tuck them away until you get home. 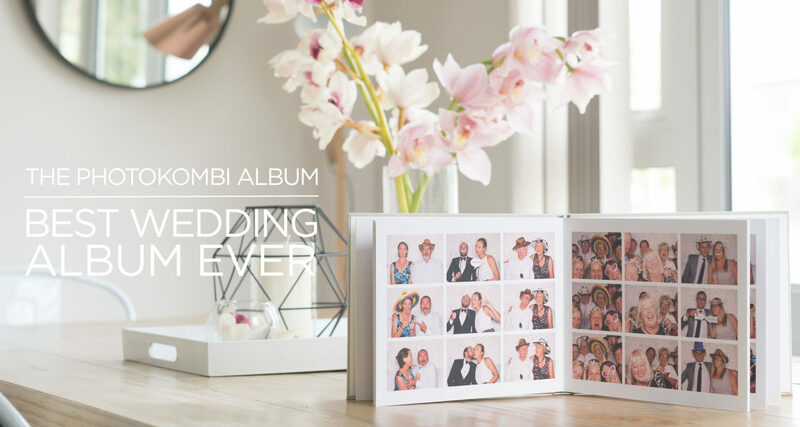 Our gorgeous custom made album is the perfect accompaniment to any of our packages. 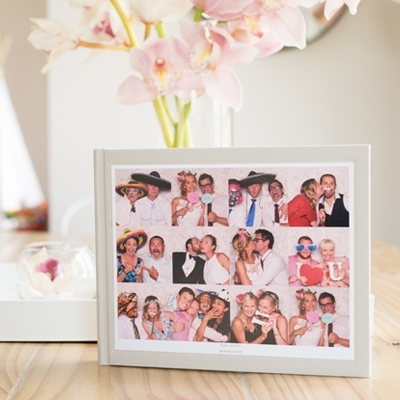 Filled with all your party images it's the best thing to put on your coffee table since the coffee table book. 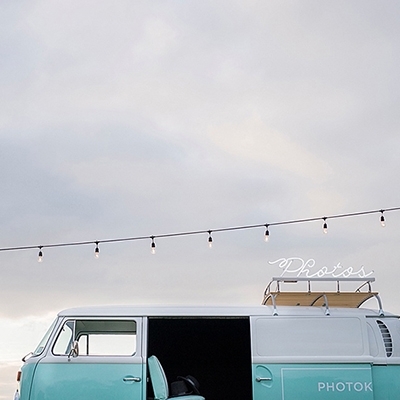 We've partnered with Wood & Wild to offer you great pricing on the ever popular festoon lighting! We have six 13m strings of lights available for you to enjoy.